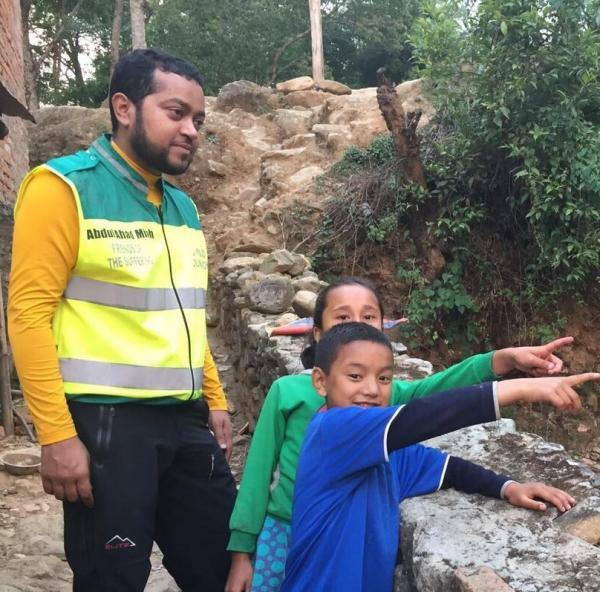 A Keighley man, who is still out in Nepal, is Dr Aziz Ahmad Hafiz. The GP and president of Keighley Ahmadiyya Muslim Association arrived in the devastated country early last week.He is spearheading charity Humanity First’s emergency response. Dr Hafiz has met the teams working on the ground to assess short and long-term needs.And he has liaised with United Nations staff and Nepalese Government officials. He said: “Our staff have been working with our local partner Ahmadiyya Saung Nepal to plan aid shipments, build a camp for over 150 in Kathmandu and assess needs for the next phase. Dr Hafiz has been a volunteer with the charity for 20 years since he was a student at the former Greenhead School in Keighley. 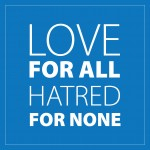 He is director of disaster relief for Humanity First, which was inspired by the worldwide Ahmadiyya Muslim community.